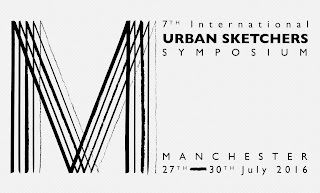 For this year’s symposium in Manchester, UK, July 27-30, we announced the location and started registration earlier than ever. Every year brings new lessons for us as organizers. What we've learned so far is to offer more passes during our standard registration, which opens on March 5 at noon GMT. We are also adding a few more Sketching and Activity passes, bringing the total up to 500 participants. That's the largest number we have ever hosted! At our first event in Portland, Oregon, we had just 100 people. Last year in Singapore we had 393. We've learned the symposium works best when sketchers can easily connect with one another to sketch and share. That's why we aim to keep the number of attendees as low as we can. We'll see how it works with 500, but we don't see it getting any larger in the future. We see the annual symposium as a way to make our mission come to life: to raise the artistic, storytelling, and educational value of on-location drawing. We promote its practice and connect people around the world who draw on location where they live and travel. Each year brings new faces to the event. Some sketchers have attended several symposiums - and a few have attended all of them! In 2016, about 30% of our workshop teachers and 70% of the activity presenters will be new. We understand that not everyone can go to the symposium. 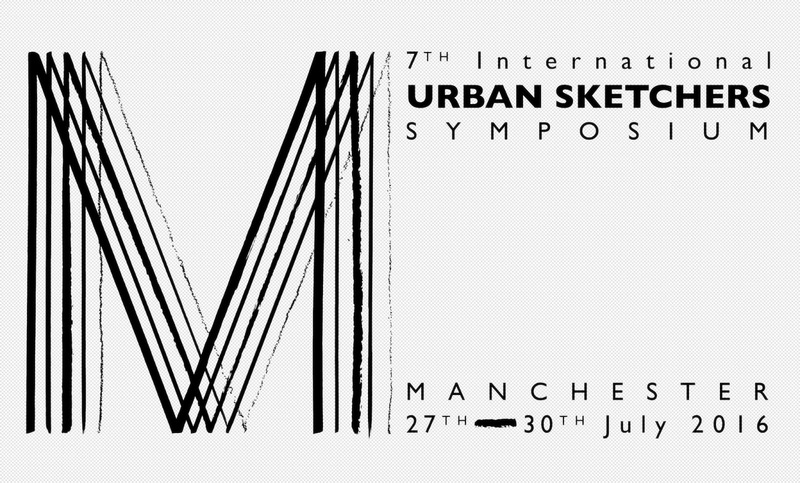 Urban Sketchers is working on promoting more events taking place around the world. Events such as the Chicago Sketch Seminar and the Annual West Coast Sketch Crawl, along with workshops worldwide throughout the year, give more people a chance to learn as well as socialize with fellow sketchers. Learn more about USk workshops here: http://www.urbansketchers.org/p/usk-workshops.html. We appreciate all sketchers in our community and strive to create quality educational events supporting the USk mission for you to participate in and enjoy! Programming and schedule to be announced soon!